Grapes are an excellent fruit and grow fairly easy in a variety of climates…they really are perfect for any size backyard. Now in our third season of growing grapes, we are finally reaping an abundant harvest of beautiful fruit. The vines of our two little plants are heavy with ripening purple grapes. And you know what that means…my mind is spinning with ideas on how to preserve the goodness of these little gems! Chances are there is a variety of grape vine that will grow in your area! 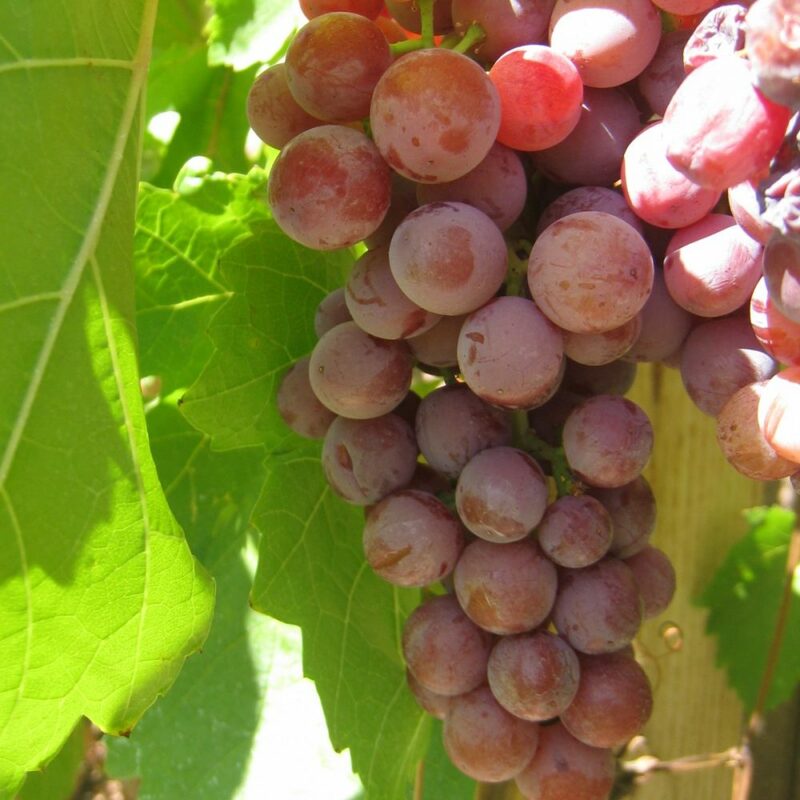 From hardiness zones 3-10, you can enjoy a wonderful harvest of high-quality, plump, and delicious grapes. Fully-ripen grapes are sweet, soft, and tender. 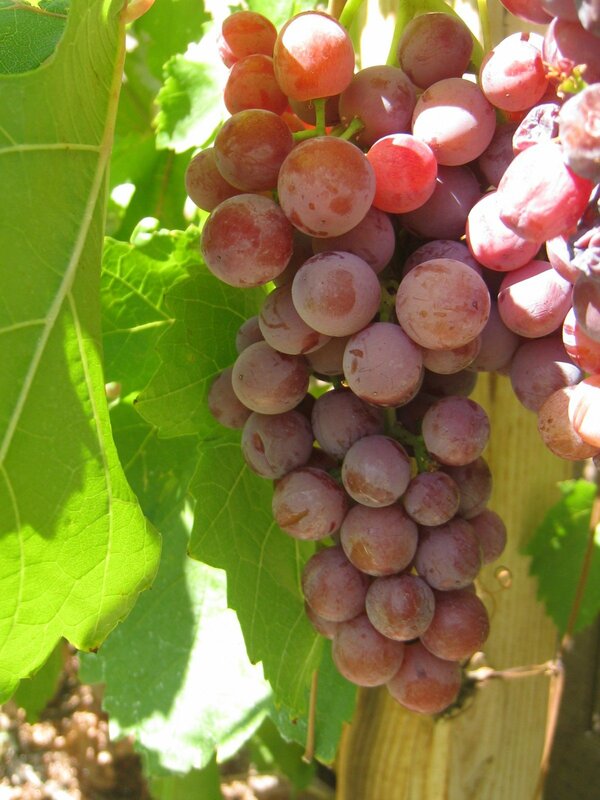 Grapes showing signs of decay, shriveling, or those with dry brittle stems should be avoided. Most of these grape varieties are well-suited for fresh eating, juice, wine, raisins, and jelly as well as for table use. Be sure to plant them in a sunny location and give them a good three years to start producing a significant harvest. 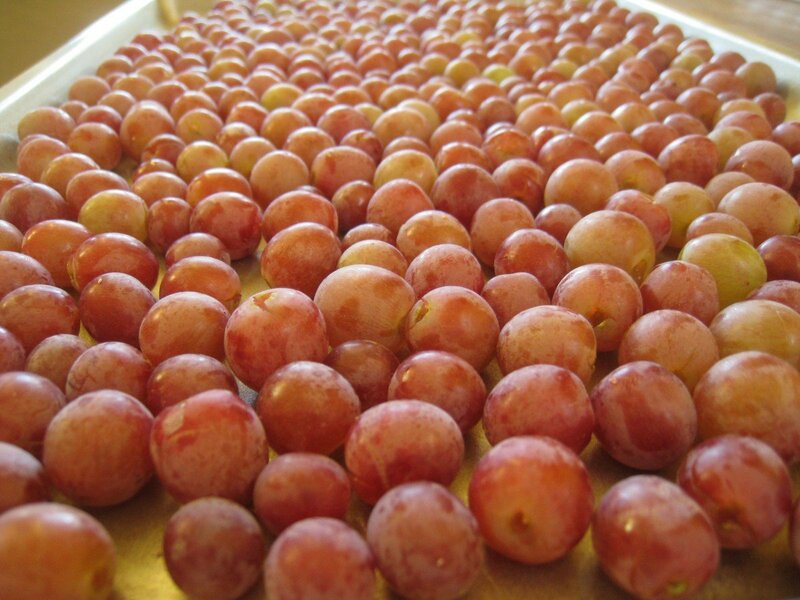 Fresh grapes will keep for approximately 2-3 days stored in a covered container in the refrigerator. 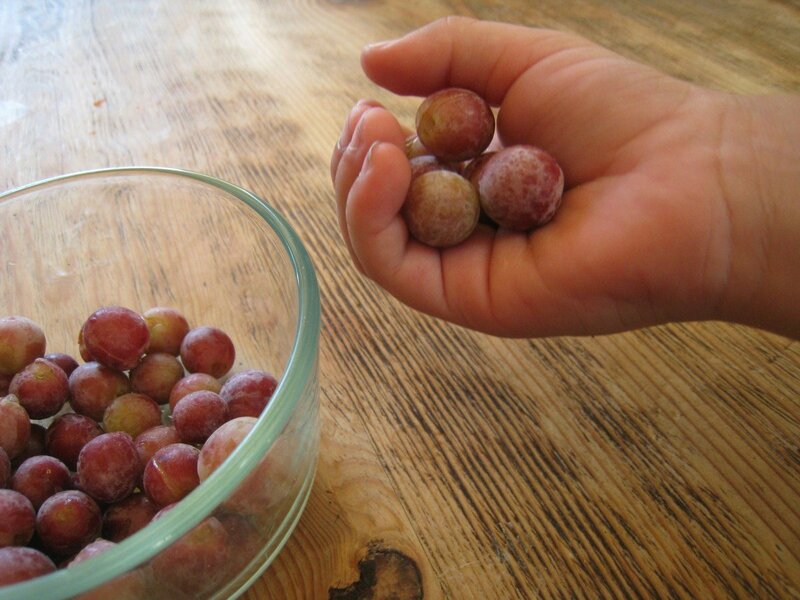 Homegrown grapes do not carry the concerns of pesticides and toxins like those that are conventionally grown…but it’s always a good idea to give them a quick rinse just before eating them. For the best taste, I love to serve grapes slightly chilled. Remove seeds from seeded grapes prior to serving by cutting grapes into halves lengthwise and scooping out seeds with a fork or knife. Canning grapes. Canned grapes? Yes! 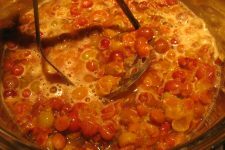 Grapes can be canned whole for use later in a multitude of dishes including salads and desserts. Seedless varieties are the best to can; however, if you are using grapes with seeds simply halve them and remove the seeds before canning. And guess what…homemade grape juice can be canned too! This is a great idea if you plan on using the juice to later be made into jelly. Now it’s your turn! Share with us your tips for preserving grapes. They can also be frozen on a tray in the freezer, then when frozen put in zip locked bags. That way they can be removed individually to be eaten or thrown into a blender to make a smoothie, or a crust and in the oven for a grape pie later. Homemade wine is another great way of ‘preserving’ grapes. In fact, it is recommended that at least some grapes are used when making wine with any other fruits, etc. 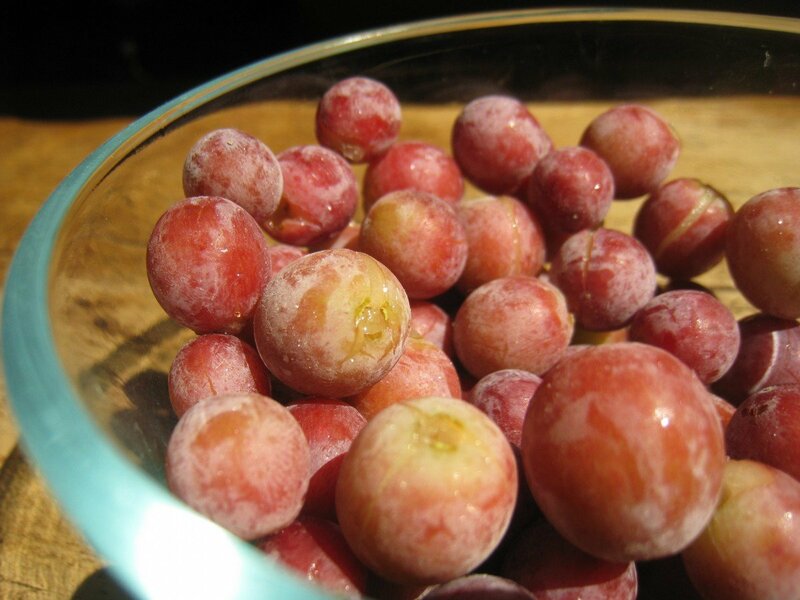 I always have some extra grapes in my freezer for such occasions. how do you make your wine? Hey Melissa, I am thinking of buniyg this luncbox for my daughter in 5th grade. I like the fact it won’t be “too cutesy” for her next year in middle school. Do you think that the spaces allow for enough food for a middle schooler to feel full? Not that she eats a ton, but I want to make sure that I can put a full size sandwich in there if I need to. Here on the farm we have Concord Grape vines. These vines have been producing grapes for well over 40 years.Over the years the vines have had problems but last year was a very good year and I’m hoping that this year will be better. I have pruned back a lot of dead wood and have a lot of new growth. The vines are loaded with grapes. Last year I made grape jelly. Maybe this year I will try making some wine, have friends that have done this and will seek out their help. I have time, since the grapes will not be ready for harvest until later in the summer, I live in Delaware. Look forward to hearing about new ideas on what else can be done with the grapes. I do like the raisin idea. We made grape jam by peeling and seeding every last one of our grapes. It took a long time, but it was worth it. Maybe we will try making grape juice this year. We have more than ever this year, but they don’t usually ripen until August or September here in Illinois. Just the other day, I was thinking I would try canning whole grapes sometime this summer! I have raspberry canes started, but didn’t want to try two things in one year, so we’ll see about next year. I have grown grapes successfully up the back porch support posts in the hot desert of Phoenix, AZ, and it worked like a charm! Love golden raisins. I have a steam juicer. I put grapes on the stem in the top basket. When the water boils and the steam rises the juice flows into the middle catch basin which has a hose to fill jars. Then I either freeze it right in the jars or can for 10 minutes in a water bath. I love this because I don’t have to worry about seeds, stems or grapes that are squished. Steam juicers are about $30.00 and can be used for so many fruits. I use the same thing! IT’S WONDERFUL! 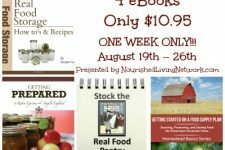 I have made homemade grape juice for 3 years and I’m not tired of it! Nor is my family! Grapes are a natural anti-viral, so when there are sniffles or coughs we break out the grape juice. Works like a charm! I made grape jelly once too,and we all loved it, but we REALLY love the grape juice and it’s less work! I do can it in a waterbath canner OR freeze it in jars, leaving enough head room for expansion. I was surprised to find grapes at my favorite greenhouse. The only variety I can remember the name of was Concord but there were 3 or 4 available and we live in Alaska! The owner did say to plant them in a pot 3 or 4 times bigger than the pot they come in and bring it into the garage for winter. My garage is getting fuller each winter but it’s worth it. My house too, as I’m now growing a Meyer lemon (8 lemons ripening as I type!) and a banana tree (2 more years to my first harvest), with designs to bring home a kaffir lime and regular lemon tree too. Also, one of my favorite ways to preserve grapes is making Debi Pearl’s berry herbal brew! 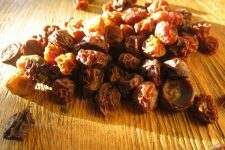 (Find the herbal base and instructions at Bulk Herb Store: http://www.bulkherbstore.com/Berry-Herbal-Brew?s=berry%20herbal%20brew. It’s also nice to throw a handful, unwashed, into a new sourdough starter… really gets things going. I think I’d go for juice if I had a bounty and I’d freeze it in wide mouth quart jars rather than can it, to preserve more nutrients and enzymes. When juice cools, crystals form. How can I eliminate this problem? Da! I like how you all are no help with the real challenge! Corcord Grapes! How to process to freeze without pits with skins?